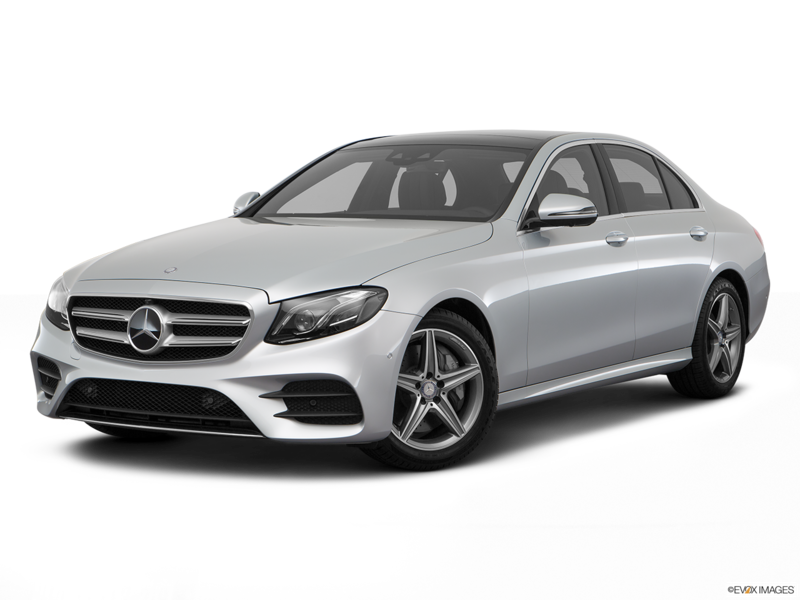 Premium 3 Package: Includes both Premium 1 and 2 Packages, Parking Pilot, Active Lane Keeping Assist, Active Lane Change Assist, Evasive Steering Assist. Premium 2 Package: Includes the Premium 1 Package, Rearview Camera, Blind Spot Assist, rapid heating for front seats, NFC wireless charging, Adaptive Highbeam Assist. Premium 2: Multicolor LED ambient lighting, COMAND® hard-drive navigation with 8.4-inch screen, voice control, and power-folding side mirrors. Premium 3: DISTRIONIC PLUS® with Steering Assist, BAS® PLUS with Cross-Traffic Assist, PRESAFE® Brake with Pedestrian Recognition and cabin fragrance system. The 2017 Mercedes-Benz C300 Coupe combines sport, elegance and efficiency in one sleek package. Through its advanced rapid-multispark ignition and high-pressure Direct Injection, the 2.0L turbocharged four-cylinder engine delivers 241 horsepower and 273 pound-feet of torque. The efficient 7G-TRONIC 7-speed automatic adaptive logic matches the automatic shifting to your unique driving style. Steering wheel-mounted shift paddles give you manual control over your gear changes. COLLISION PREVENTION ASSIST PLUS uses radar-based technology to alert you of impending collisions. Adaptive Brake Assist automatically adjusts the amount of braking needed to avoid collisions and provides autonomous braking from speeds of up to 65 mph. It can also activate the features of PRESAFE®, including automatic front seat belt tensioning and window and sunroof closure, in anticipation of a collision or rollover. If you're interested in the 2017 Mercedes-Benz C300 Coupe, then visit Mercedes-Benz of Shrewsbury and schedule a test drive today. The dash and doors of the 2017 Mercedes-Benz C300 Coupe feature aluminum accenting for a sleek and sporty appearance. The wide center console's gloss black trim adds elegance and intrigue to the intimate four-passenger cabin. The rear seatbacks fold in a 40/20/40 split for increased cargo space. 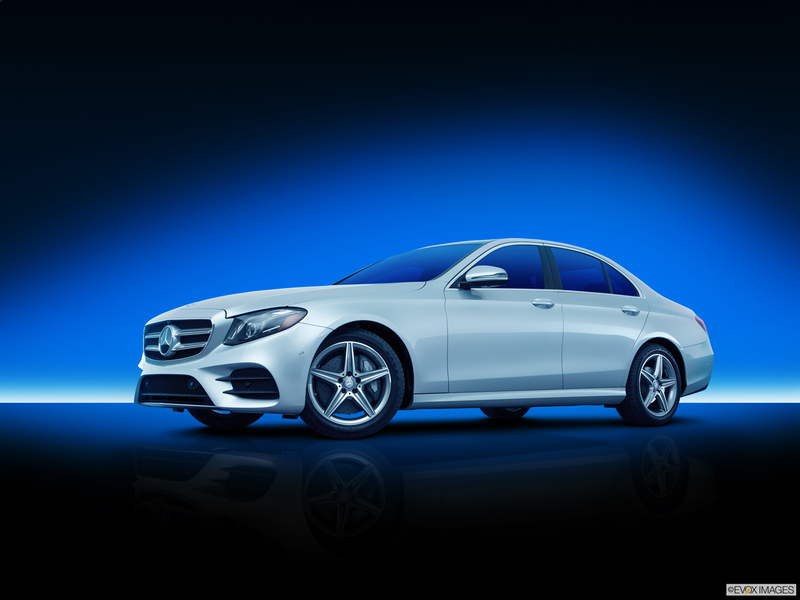 The bold, curvaceous lines of the 2017 Mercedes-Benz C300 Coupe distinguishes it from other vehicles on the road. Front and rear-seat passengers can benefit from the versatility of the fully functional panorama sunroof. The large glass panel tilts up for ventilation and slides back for open-air motoring.